FIREFOX USERS: If your browser tries to save the file as .htm, rename it to .mp3 or use the second link. Ever had that lonely feeling even at 2 a.m. in the morning? For us, not too often, because we have electronic music with us always, and we love it. But still, we understand those poor souls who don’t have this kind of electronic music. That’s why we think of them, and pass this new track to the right people, like you, who can spread the love and let them know they’re not alone, even at 2 a.m.
2 a.m.’s original mix is a thick melodic trancer, with a smooth bassline, a loopy beat and a lofty, intense female vocal that has that particular melancholic tone to make even the most cold blooded hitman cry. 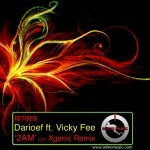 Xgenic’s remix piles on layers of powerful and modern, shuffled beats, which transmit that energy drive to the crowd to keep everybody dancing, non-stop. But the remix’s essence doesn’t stop there. Its melodic breakdown, with big riffs, and Vicky Fee’s resonating vocals ripping through, will make everybody lift their hands to the air and wait desperately for the beat to crash back down even harder on top of them, only to have their feet lifted from the ground simultaneously by Vicky Fee’s sustained vocal. With Ferry Corsten at Museum! 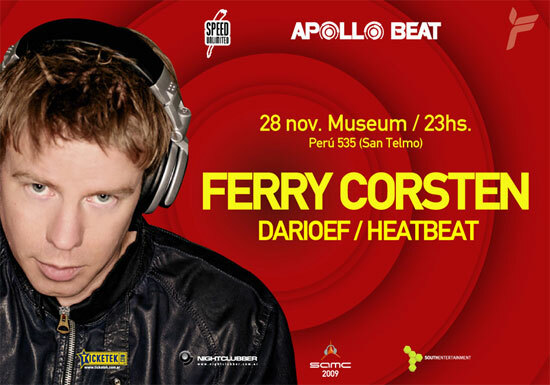 This friday 11/28 I’m going to play with one of the top dj’s in the world: Ferry Corsten!